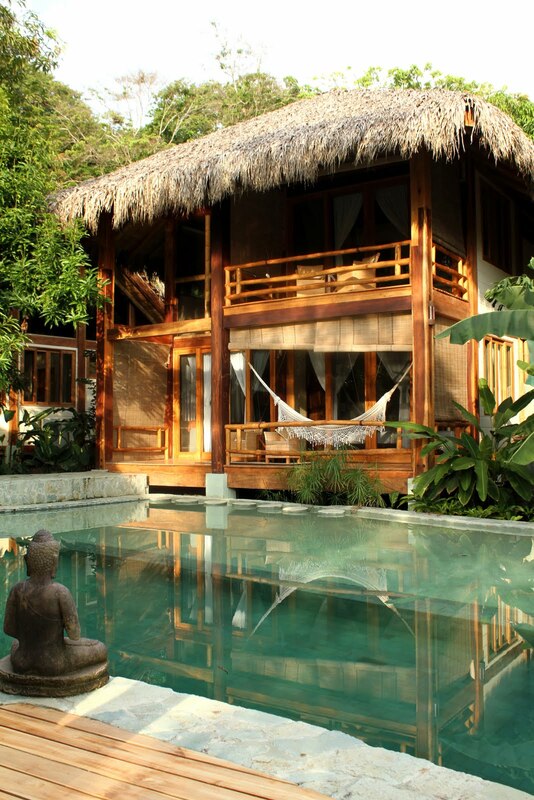 The Trip Advisor Traveler’s Choice Awards for 2012 are here, and Costa Rica captured 11 out of 25 spots in the Top 25 Hotels in Central America list!!! Pranamar Villas and Yoga Retreat is one of these spotlighted hotels – the only hotel in Playa Santa Teresa to win the award this year. Pranamar has received an “Excellent” rating by 58 out of 69 reviewers on one of the internet’s most trafficked travel sites, Trip Advisor. Pranamar family is very proud of this award gained through all the hard work during the past two years. Thanks to all our guests who have given us this recognition! Think: Simple luxury and relaxation. Dream: Yoga, first-class surfing, swaying hammocks, fruity cocktails, fresh seafood and organic cuisine. You’ll never want to leave! Give yourself permission to daydream!